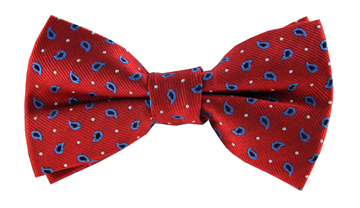 Make heads turn for all the right reasons with our dapper Nicholas paisley tie. 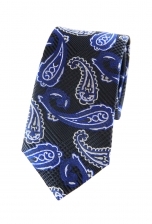 The unapologetic paisley print comes in a range of blue hues that stand out against the black checkered background. 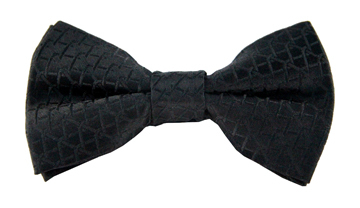 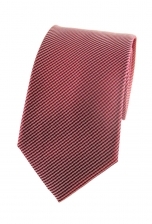 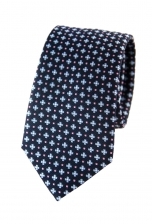 For the gentleman who is not afraid to make a statement, this tie is great for the office or a night out.